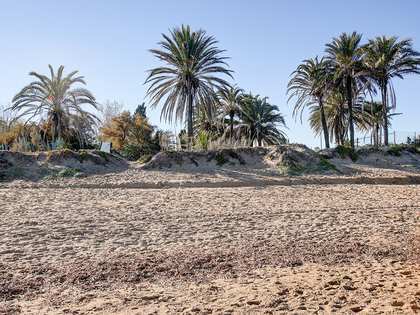 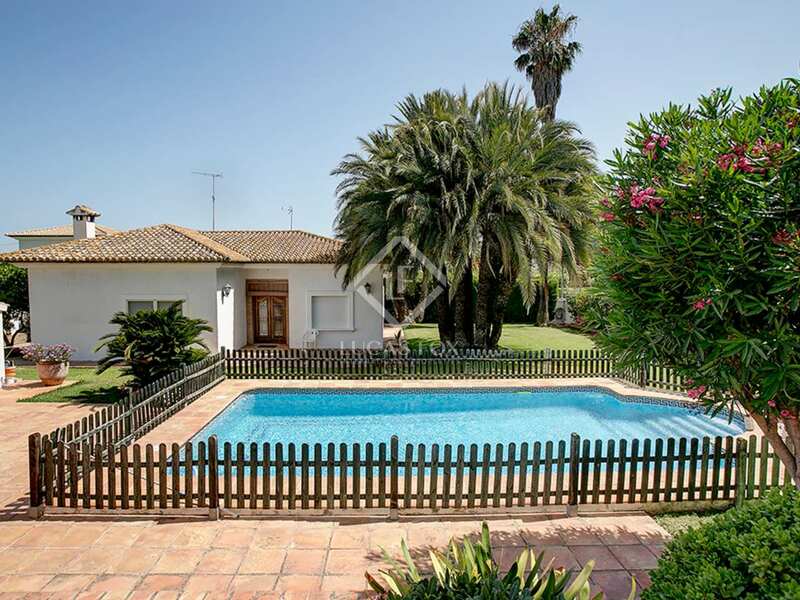 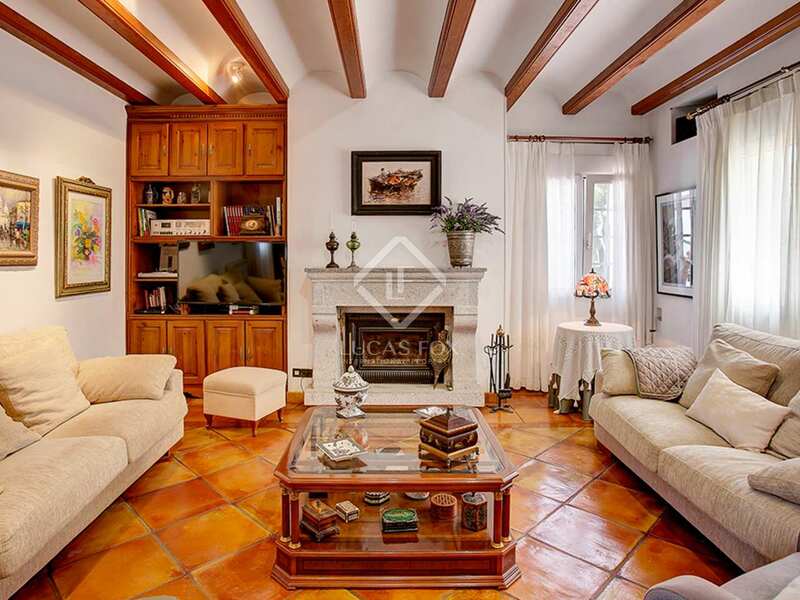 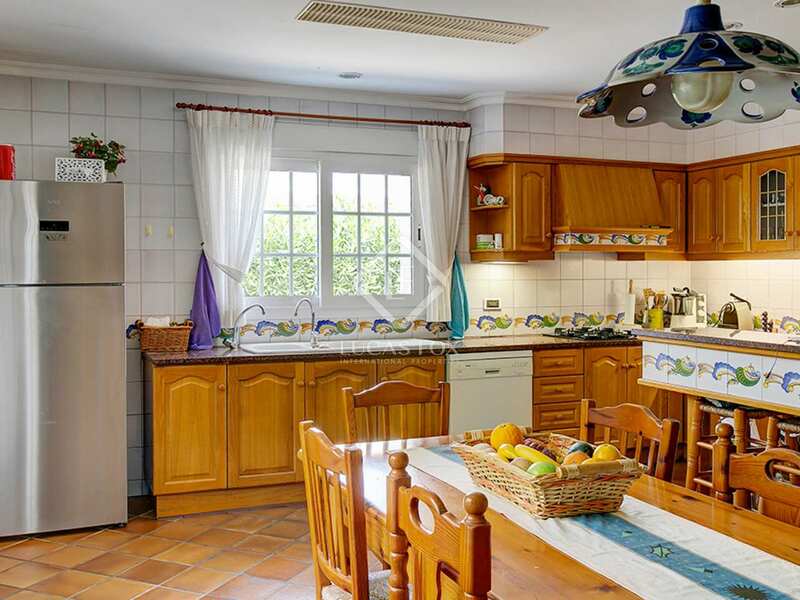 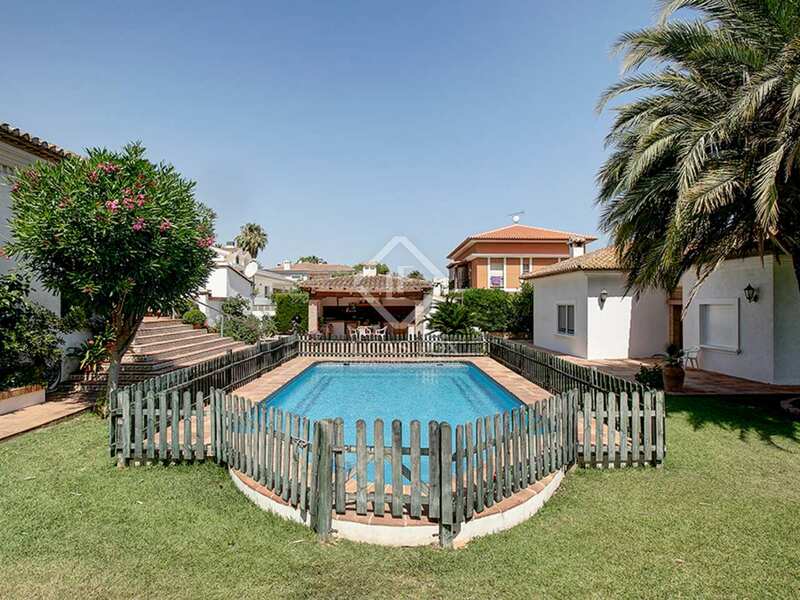 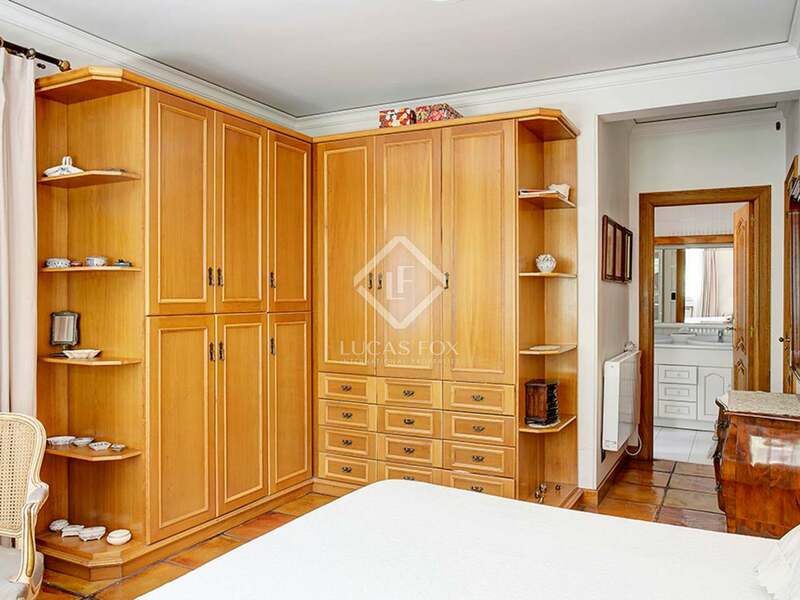 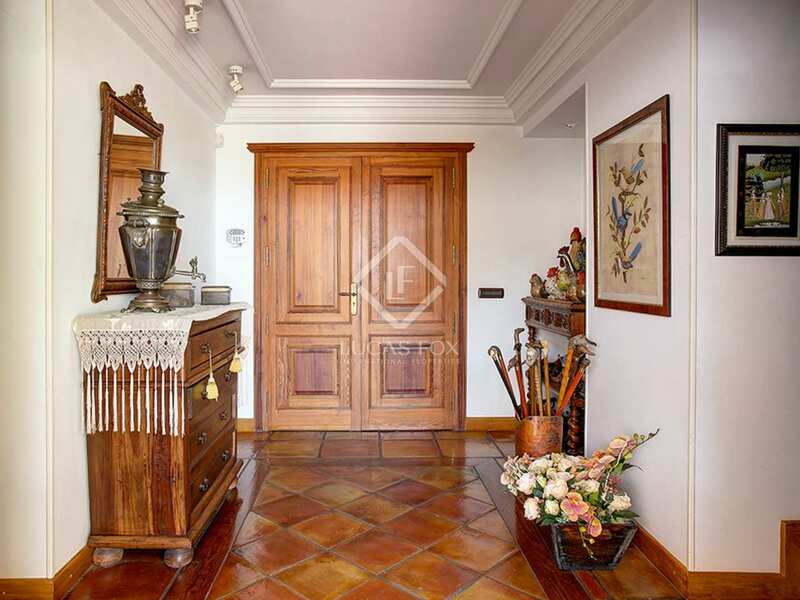 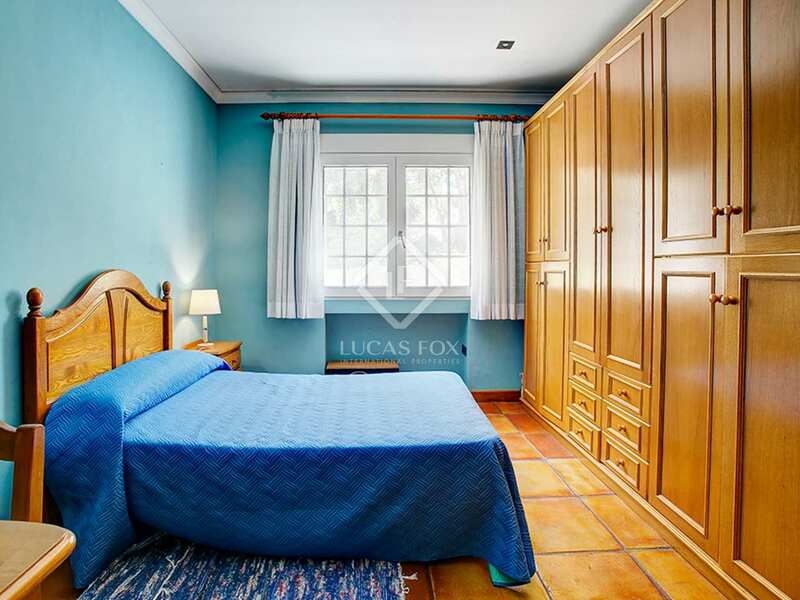 This high quality, well built family house is for sale in a residential area much sought after for its tranquility and its proximity to Dénia and the beach. 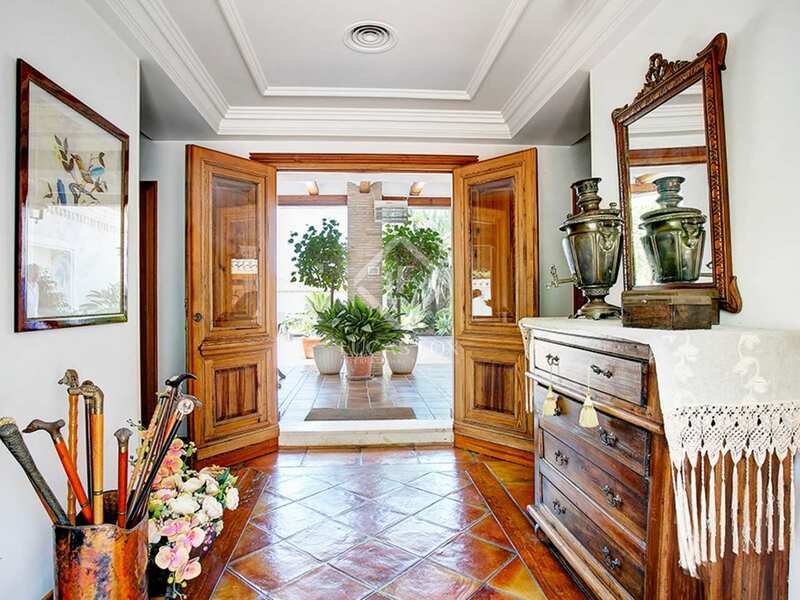 We access the villa through a charming porch. 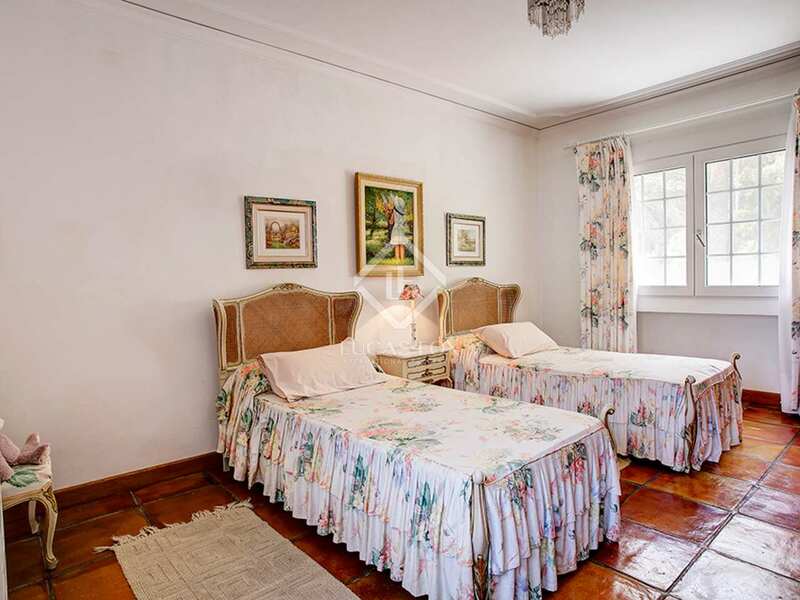 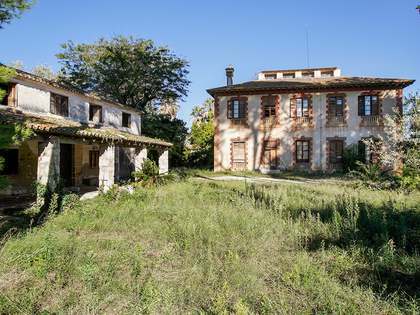 The property is divided into a main house and an independent guest house. 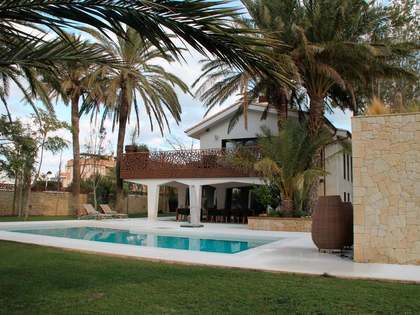 The main house is distributed mainly on the ground floor, where there are 4 double bedrooms, 3 bathrooms, the large living room, the kitchen, and the terrace leading to the garden area, the pool and the barbecue. 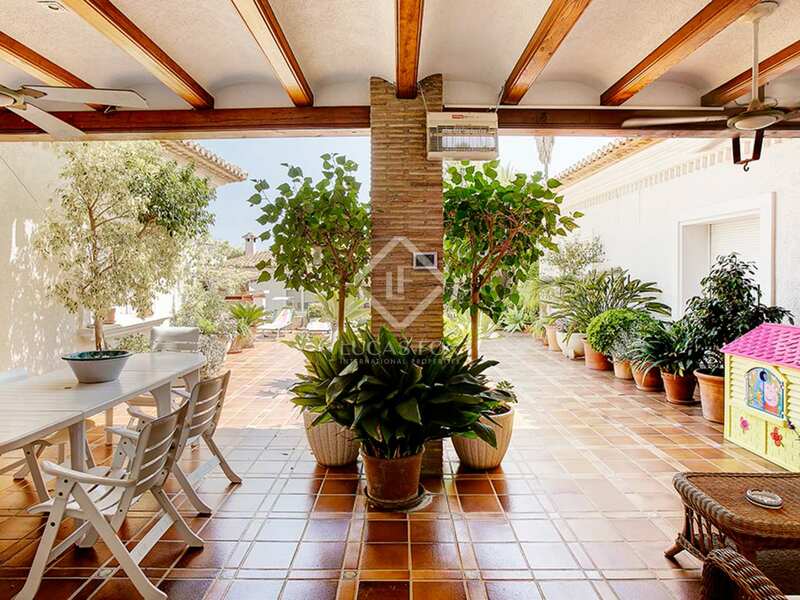 On the first floor we find a studio with a terrace of 298 m². 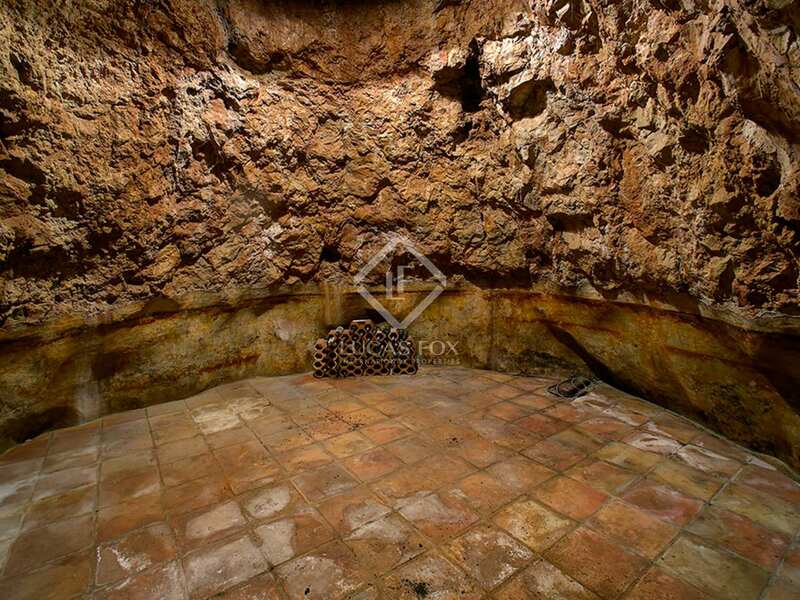 Finally, there is the 378 m² basement, which is accessed from the kitchen. 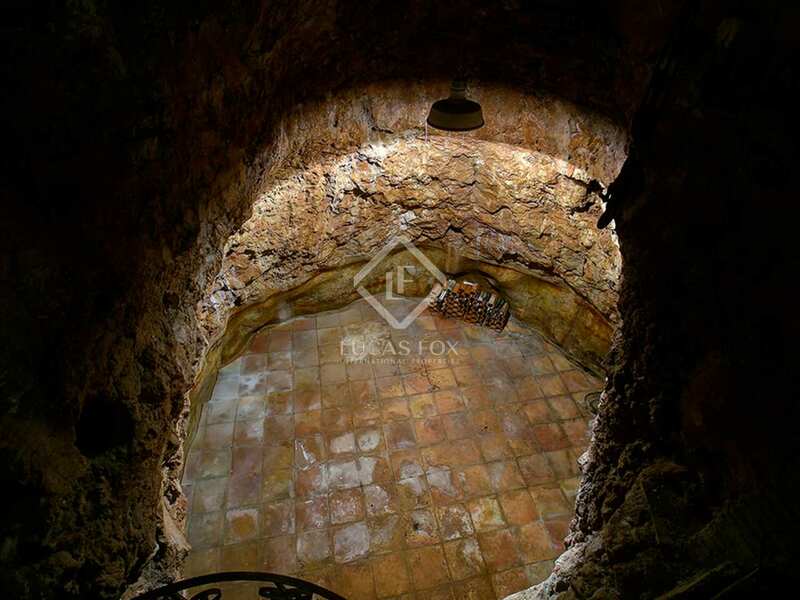 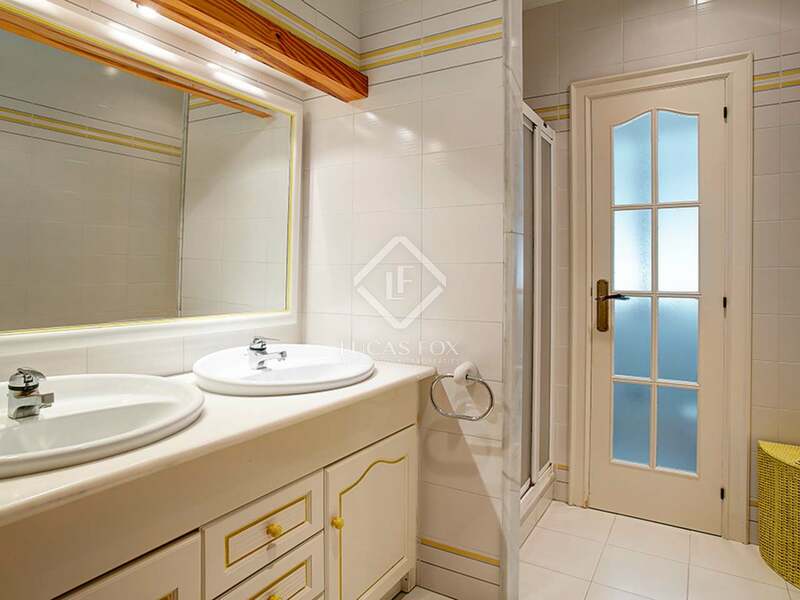 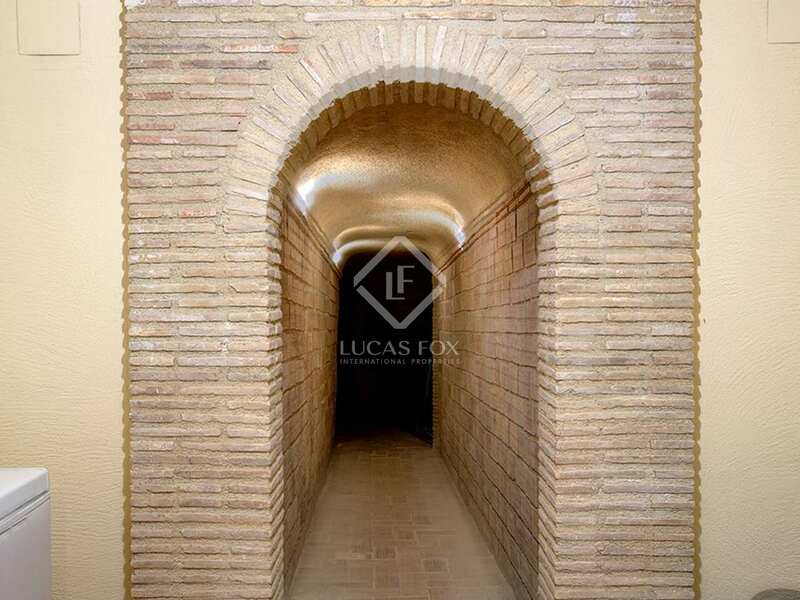 This floor has an underground cellar, a leisure room with a fireplace, 2 bedrooms and a toilet. 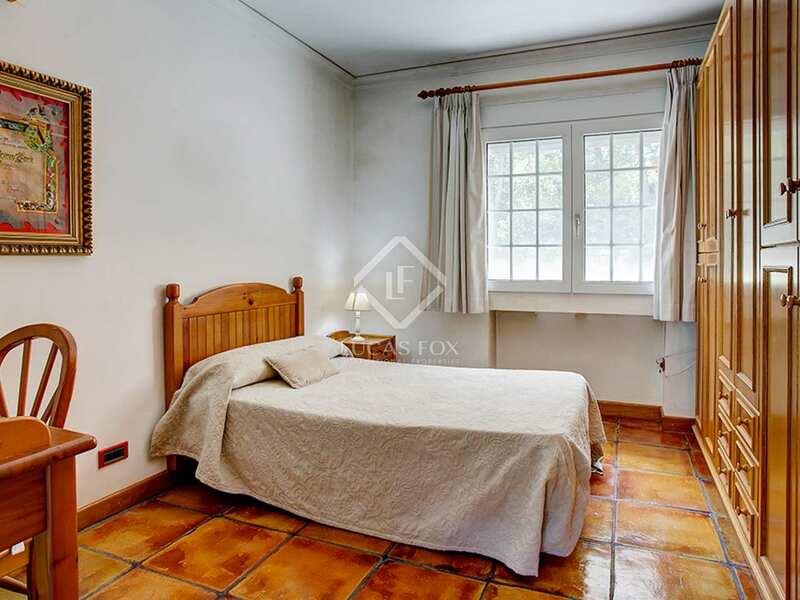 The guest house is located on the same plot and has 2 bedrooms, a living room, a kitchen and a toilet. 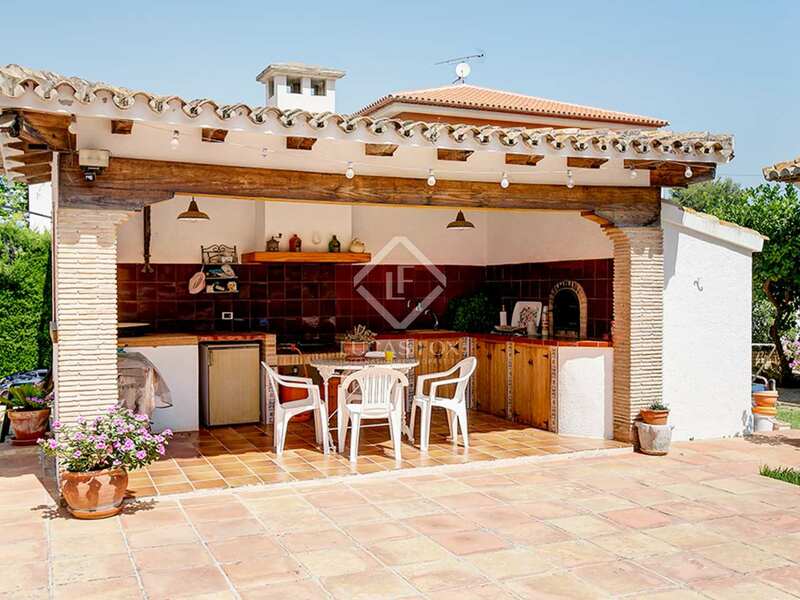 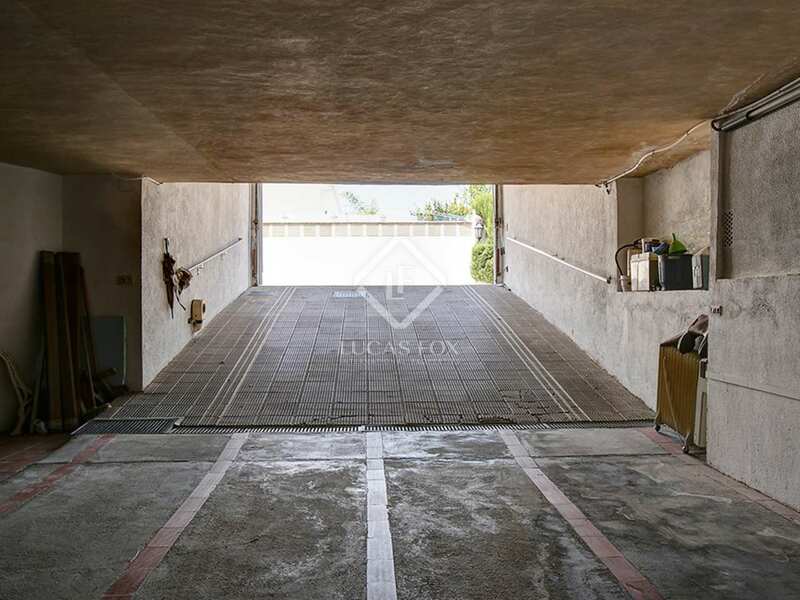 The villa also offers a covered garage with capacity for 3 cars and outdoor parking. 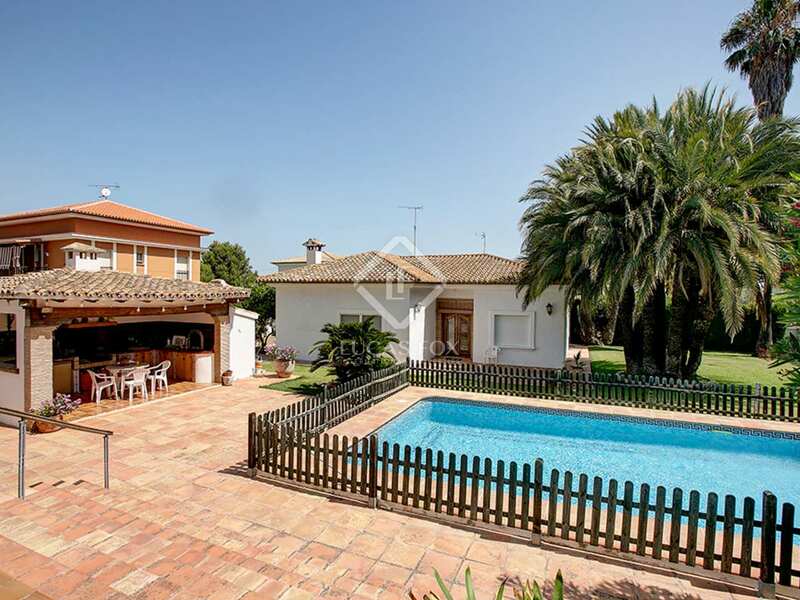 It is a spectacular house ideal for families with plenty of natural light and tranquility. 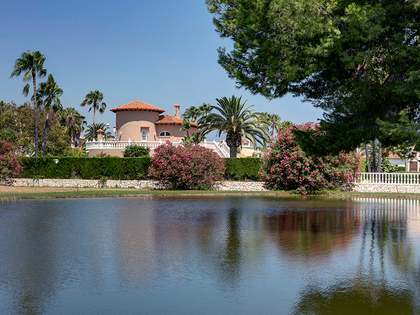 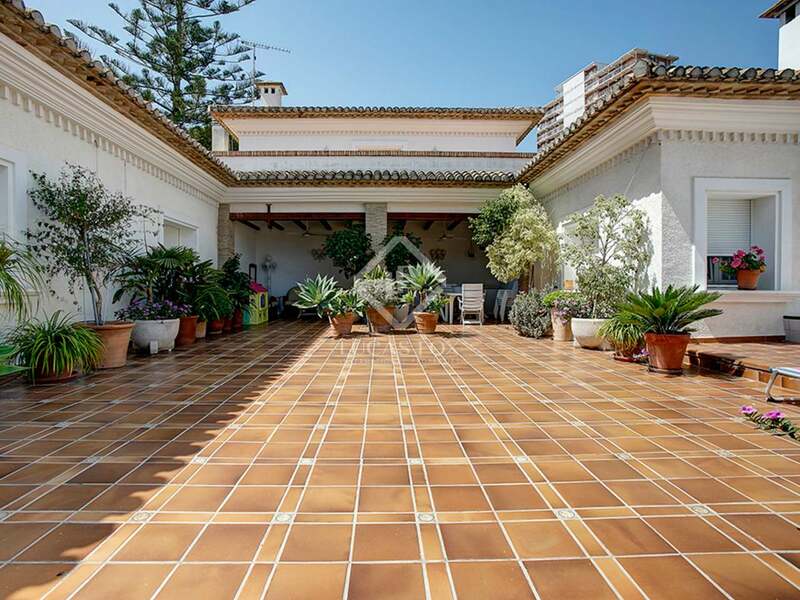 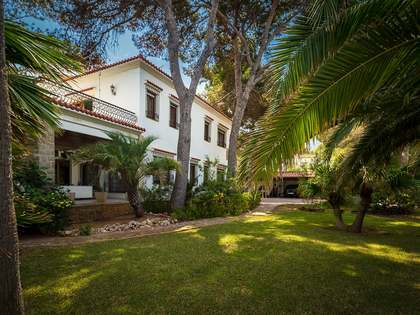 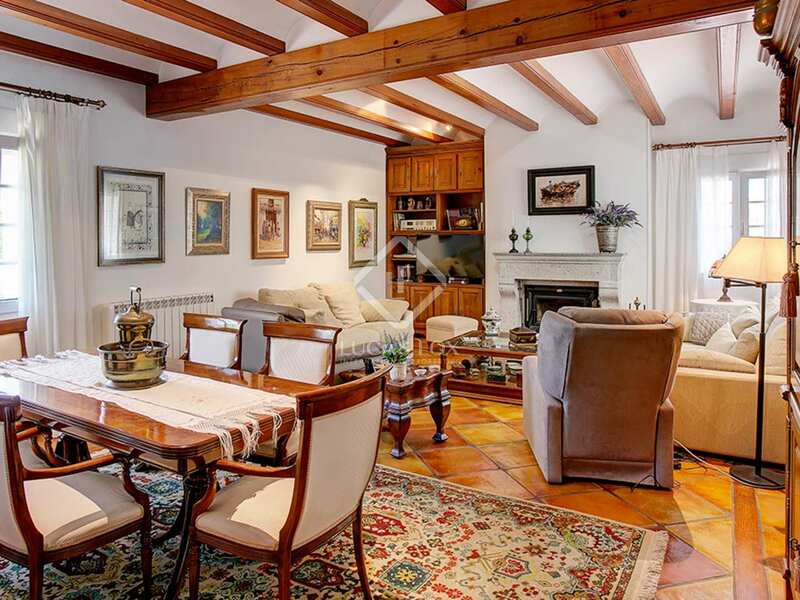 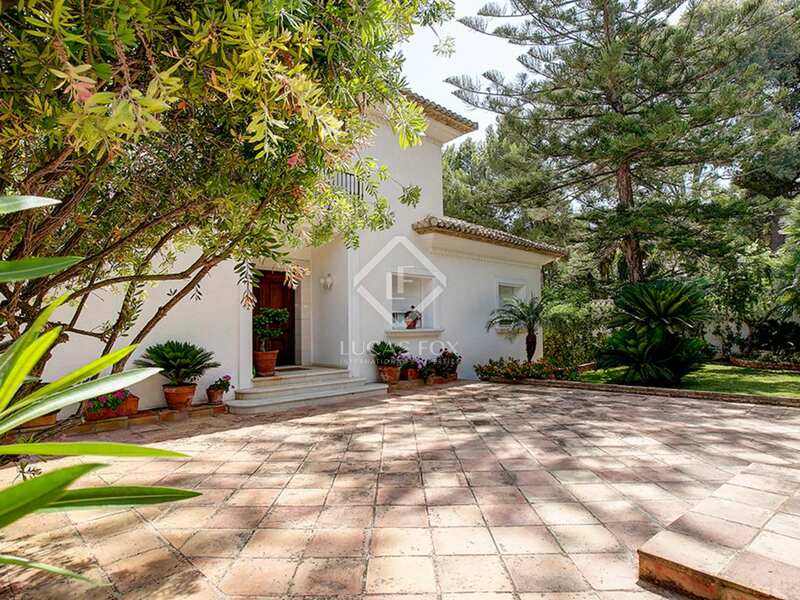 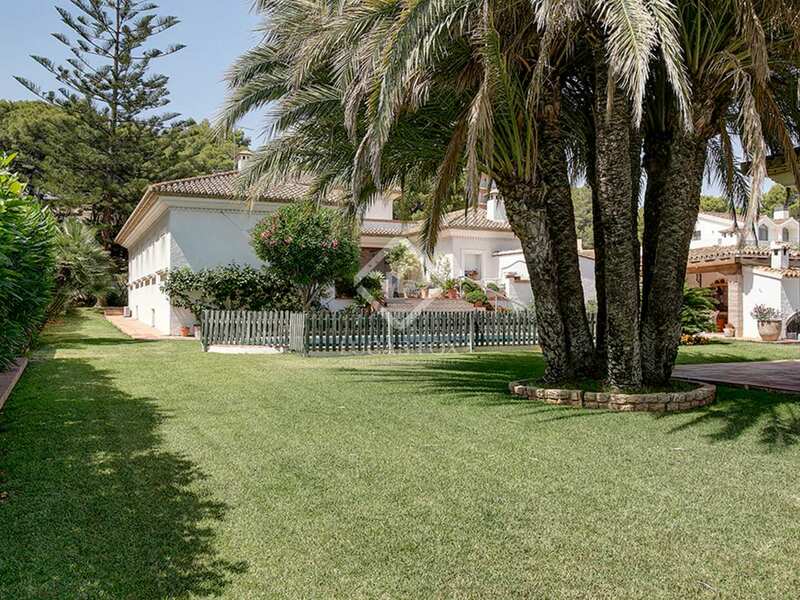 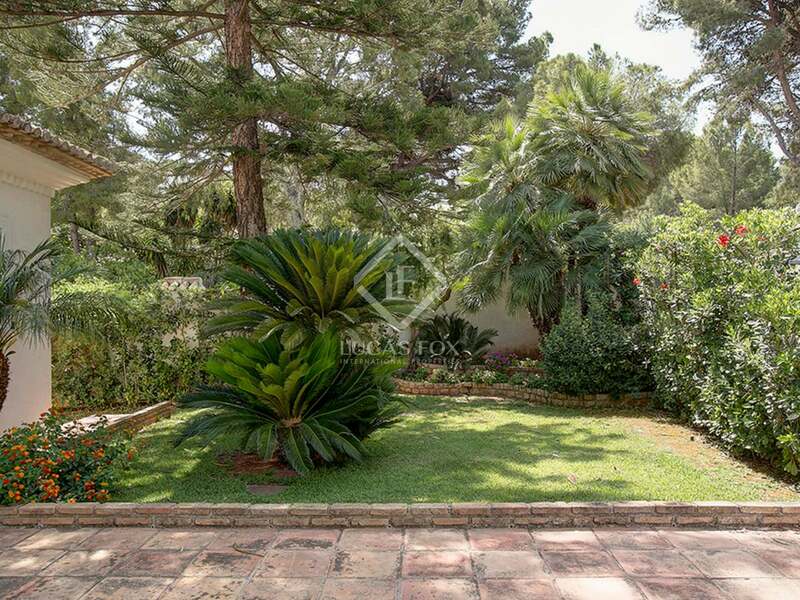 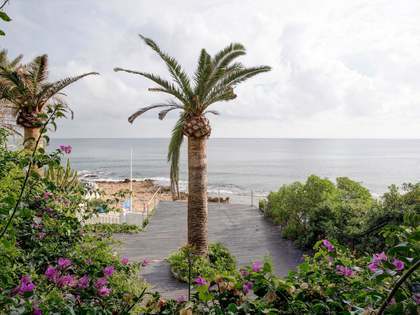 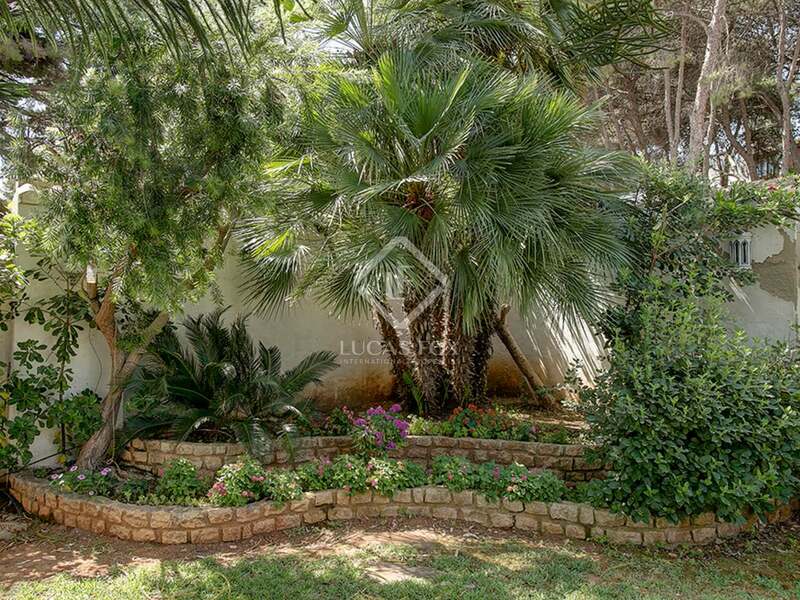 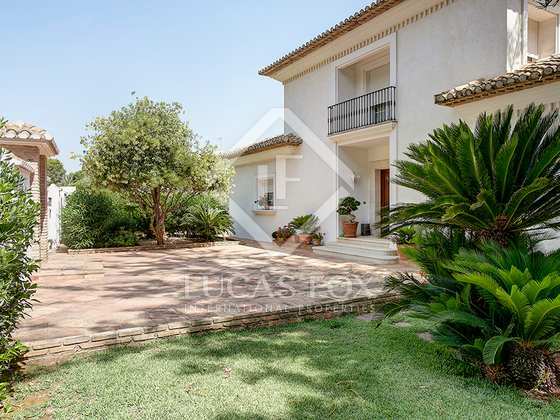 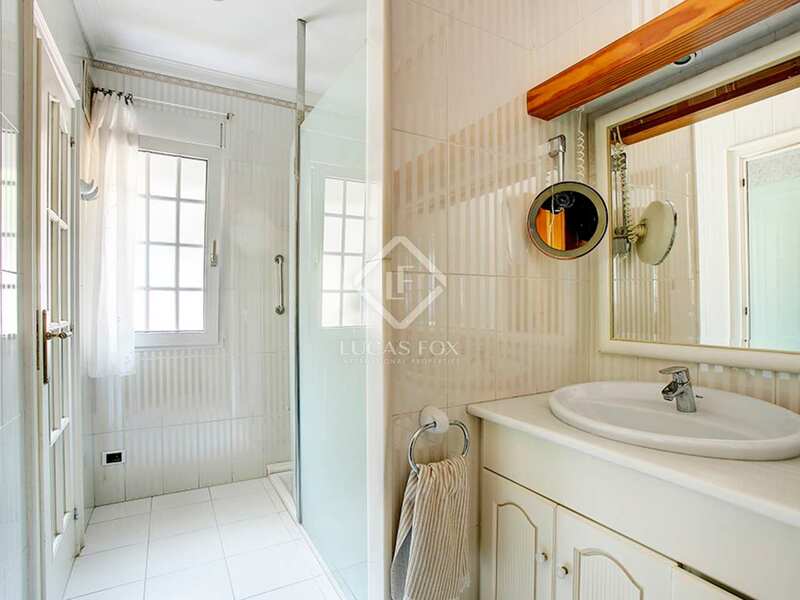 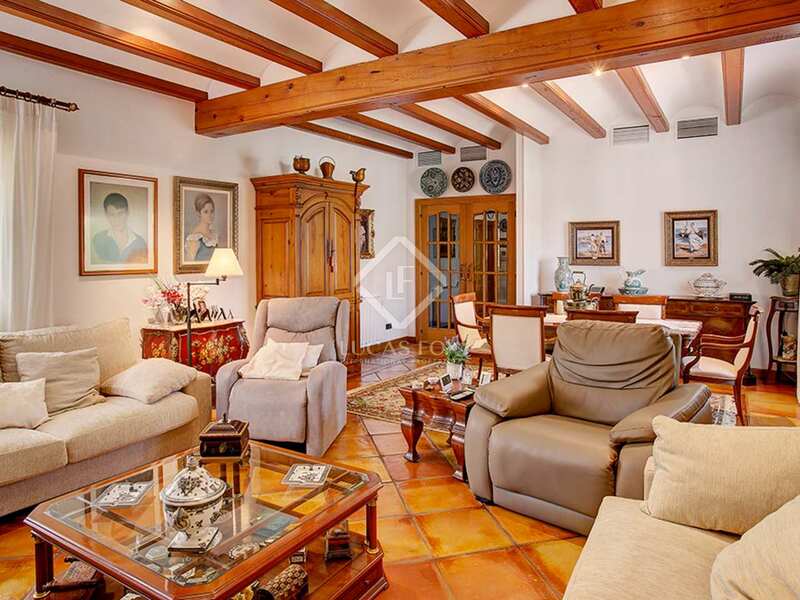 Villa located in a residential area much sought after for its tranquility and its proximity to Dénia and the beach.